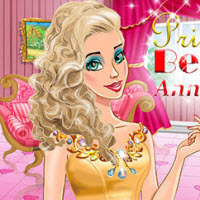 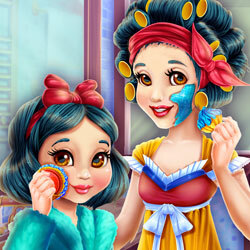 Here is a new HTML5 game called the Egyption Princess Beauty Secrets. 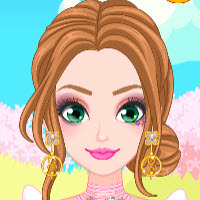 This cute girl is an Egyption princess. 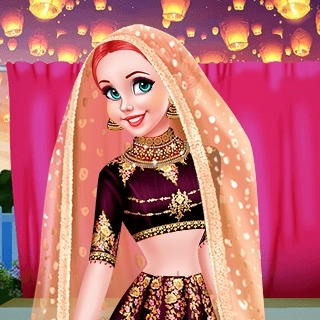 She has the flawless skin and is the most beautiful woman in her country. 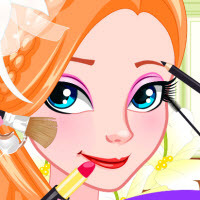 Do you want to know her beauty secrects? 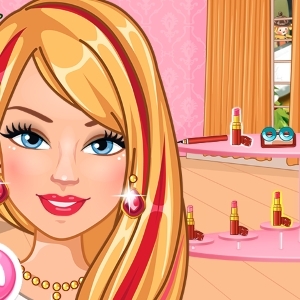 Play this fun facial makeover game and find out! 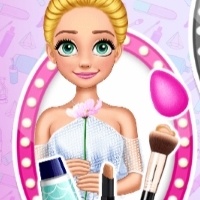 She could make skincare products facial masks, scrub cream, cleanser, ect out of the fruits and natural ingredients like honey, milk and oatmeal. 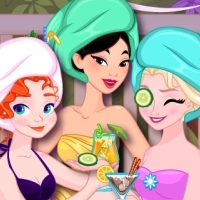 Let's have a royal facial rountines to pamper her skin. 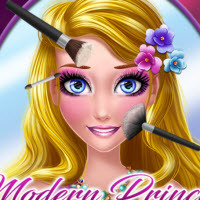 Then try all these fierce and gorgeous makeup looks that make the princess look like a real queen. 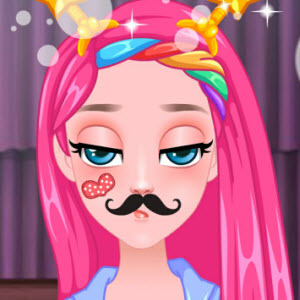 The way how they apply eyeshaows and the exaggerated eyelashes brings out real charm in her. 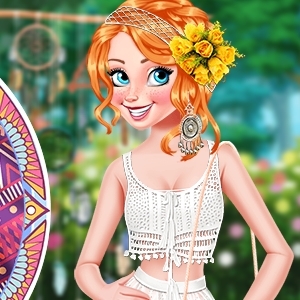 Not to mention how magnificent the ancient Egyption dress look on her. 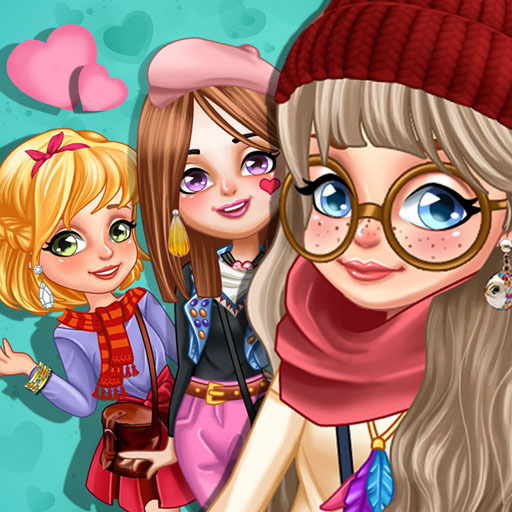 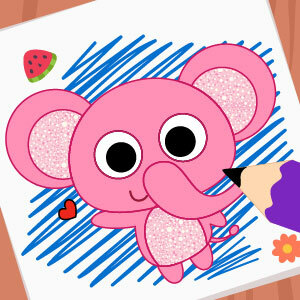 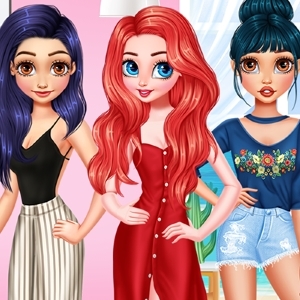 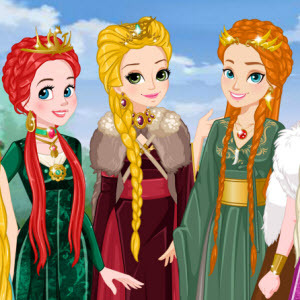 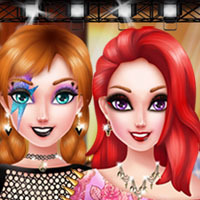 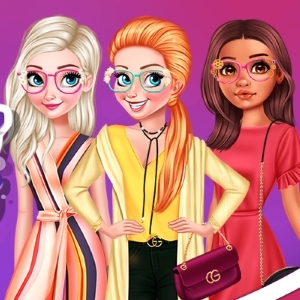 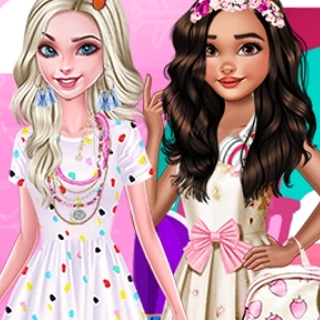 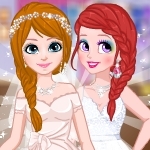 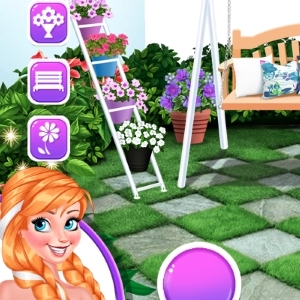 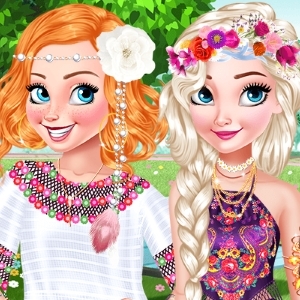 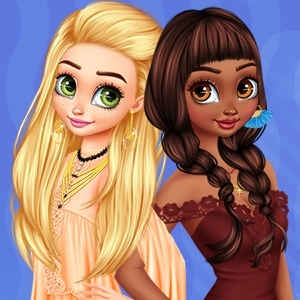 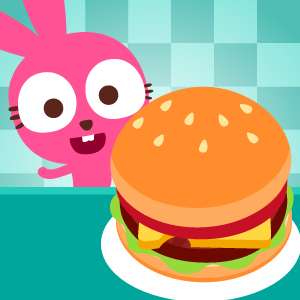 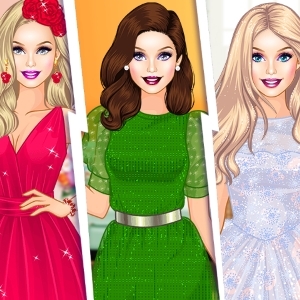 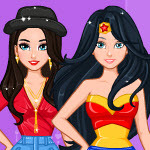 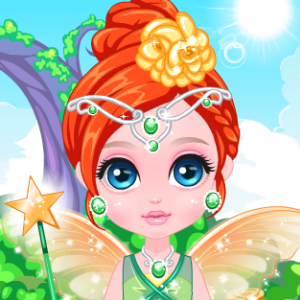 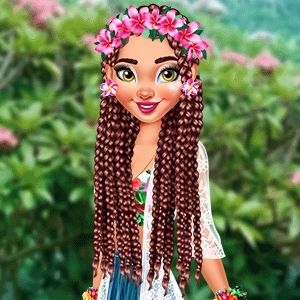 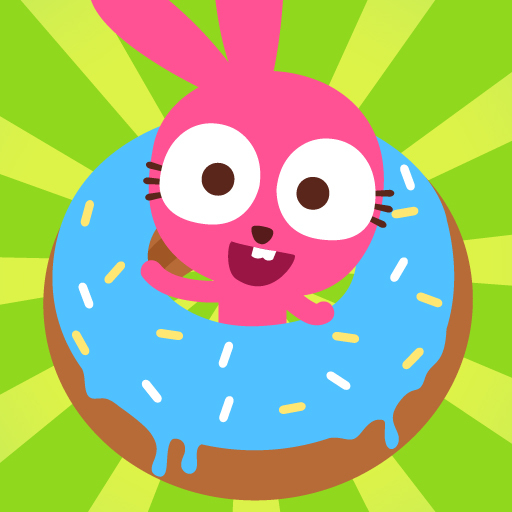 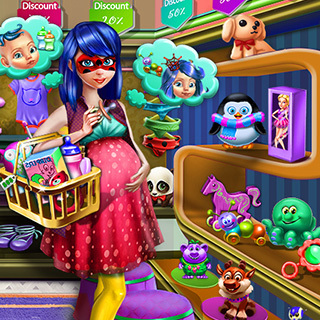 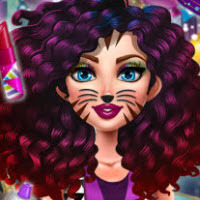 Have fun playing this fun makeover games!